We here at Celebrity Net Worth love writing about song royalties. Getting rich off a hit song's royalties just seems like such a cool way to live. For example, did you know that Sting still earns an estimated $2000 a day off royalties to the song "Every Breath You Take"? That's $730,000 a year without getting out of bed. In total, Sting has earned over $20 million in royalties off that one song in the last 30 years. How cool is that?! But to all you aspiring Stings out there, if you want to get rich making music you may want to spend less time writing pop hits for the radio and more time writing theme songs for game shows. 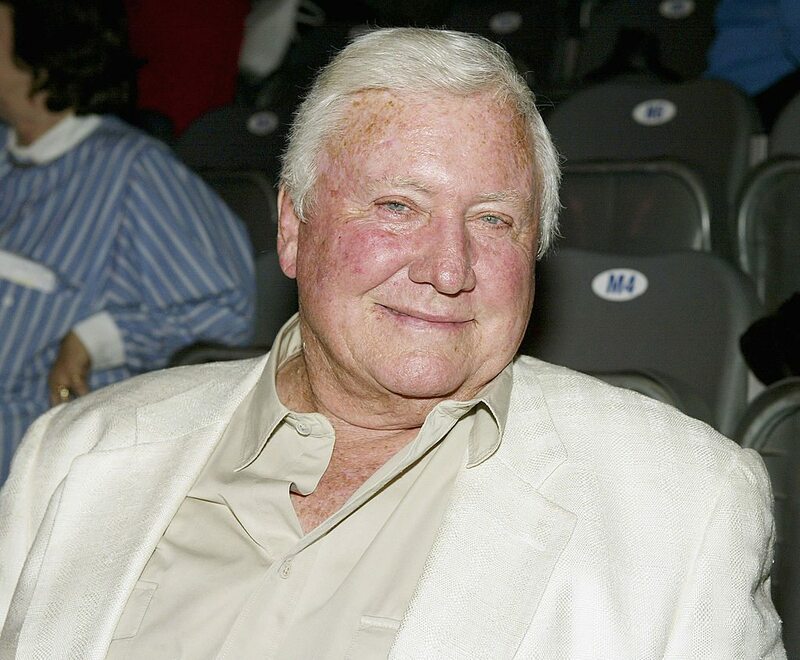 Right before he died in 2007, Jeopardy creator Merv Griffin shocked the world when he revealed the astonishing amount of money he had earned in royalties from writing the show's famous "Final Jeopardy" theme music. A song he cranked out in under 30 seconds. Merv Griffin created Jeopardy for the television network NBC in 1964. His wife Julann actually came up with the show's concept on a flight from Minnesota to New York. Once the plane landed, Merv headed straight for NBC where network executives bought the show on the spot, without a script or a pilot. The first version of Jeopardy was actually broadcast in mornings and early afternoons before becoming the internationally syndicated nighttime game show that we are all familiar with today. During its nearly 50 year run, the show has aired over 9400 episodes and has spawned 30 international adaptations around the globe. 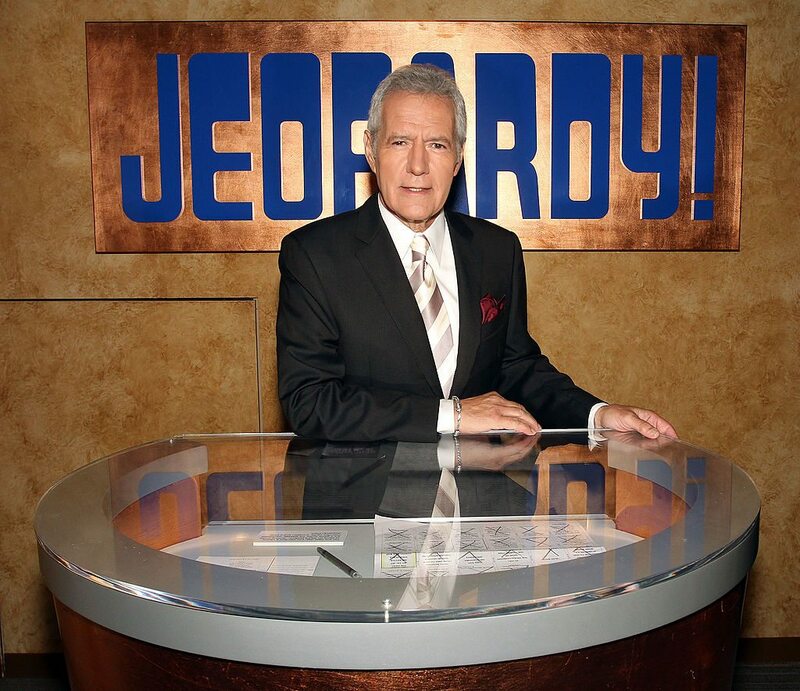 The Jeopardy version we are familiar with today with Alex Trebek premiered in 1984. This most recent iteration has won 30 daytime Emmys and averages 25 million viewers each week. And we haven't even talked about re-runs which air continuously throughout the world on dozens of channels, 24 hours a day – 365 days a year. Over the last 50 years, Jeopardy has used a few different songs for its main theme music but the tune that's played during Final Jeopardy has always been the same. That tune is a song called "Think". "Think" was originally written by Merv in 1963 as a lullaby to help his five year old son Tony fall asleep. The song's original title was actually "A Time for Tony" and, according to Merv, it only took around 30 seconds to write. "Think" is the song we all associate with Jeopardy today and has been since 1984 when the Alex Trebek Jeopardy era premiered. Since 1984, re-worked renditions of "Think" have been used both for Final Jeopardy and as the show's main theme music. "You dont want to know…That little 30 seconds has made me a fortune, millions!… Probably $70-80 million." $70-80 million. From a game show theme song. A game show theme song that has never topped the Billboard charts and has probably never even been played on the radio or sold as a single at a record store. And in the eight years since that interview took place, it's safe to assume the total royalty income for the song "Think" has grown to $90-100 million. The most famous Jeopardy contestant of all time Ken Jennings earned $2.5 million off his record setting 74 game winning streak. In order for Ken Jennings to make $80 million, he would have to win 2,368 games in a row. That would require Jennings to win every episode of Jeopardy for 10 years straight. Obviously that's an unrealistic scenario, but $80 million is four times the amount Sting has made off "Every Breath You Take". It's also almost three times more than Paul McCartney and John Lennon have earned off "Yesterday". So next time you make a list of the most prolific and successful songwriters of all time, don't forget to include Merv Griffin. Oh and one more thing about Merv Griffin – In the 80s and 90s he become an incredibly successful real estate and hotel entrepreneur. At one point he even owned the world famous Beverly Hilton hotel. 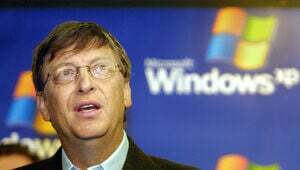 When Merv died in 2007, his net worth was estimated at $1.3 BILLION! Not bad for a former talk show host.